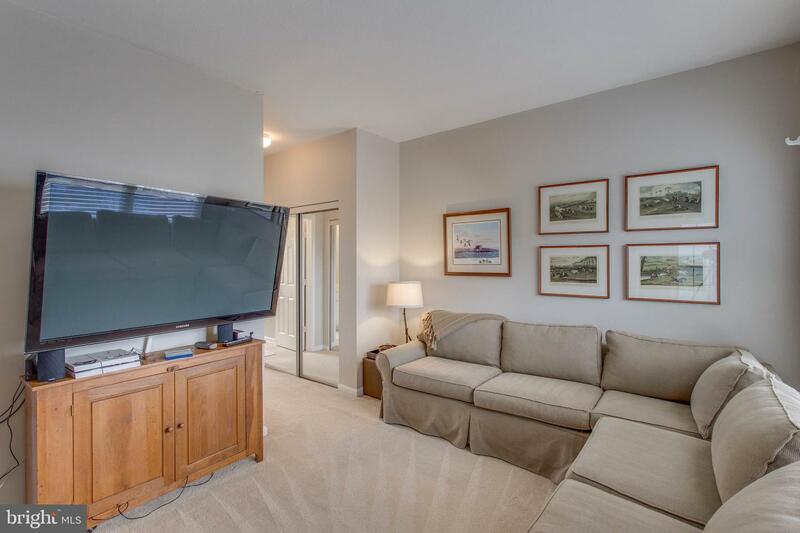 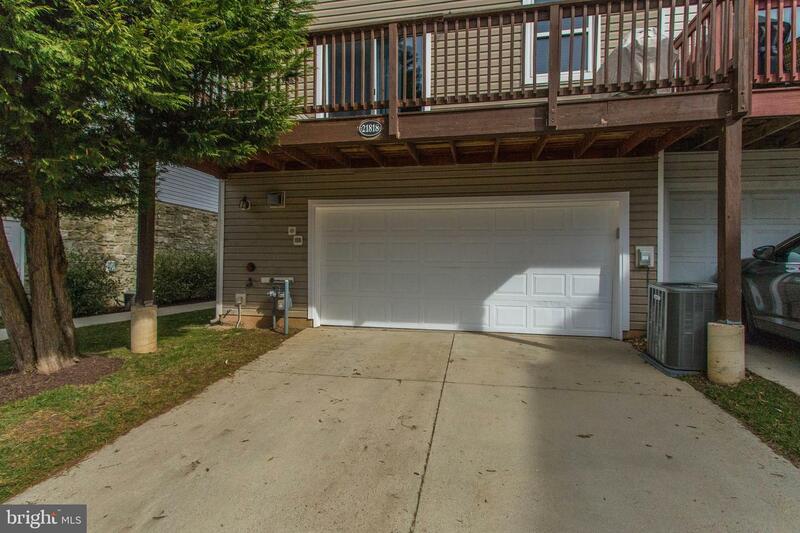 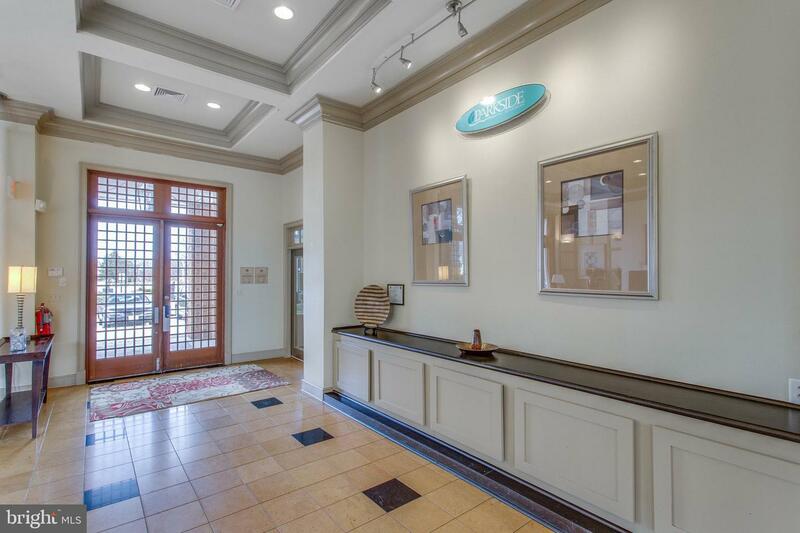 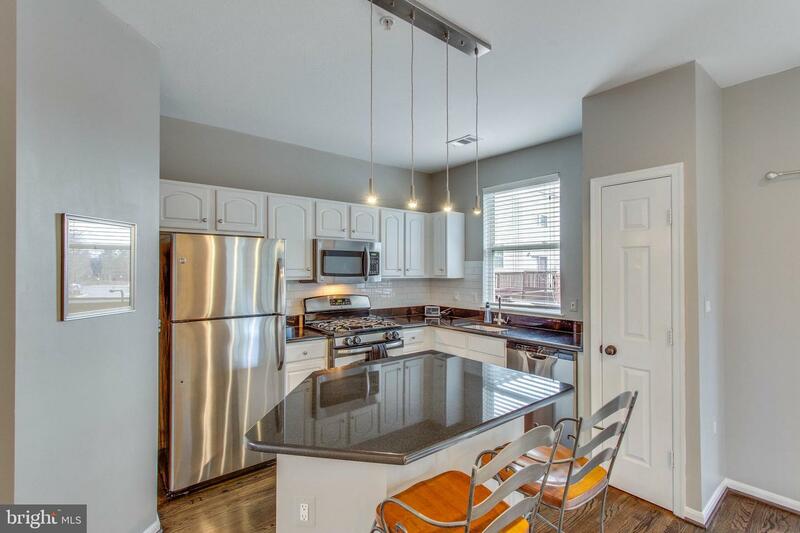 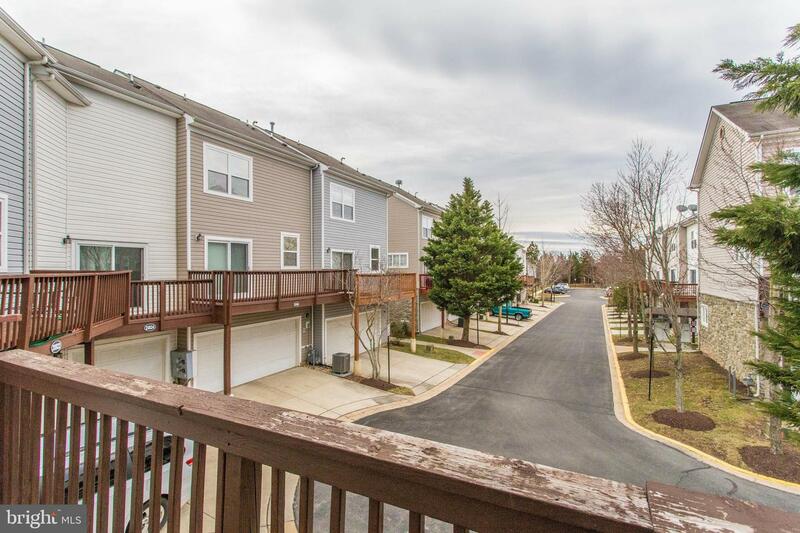 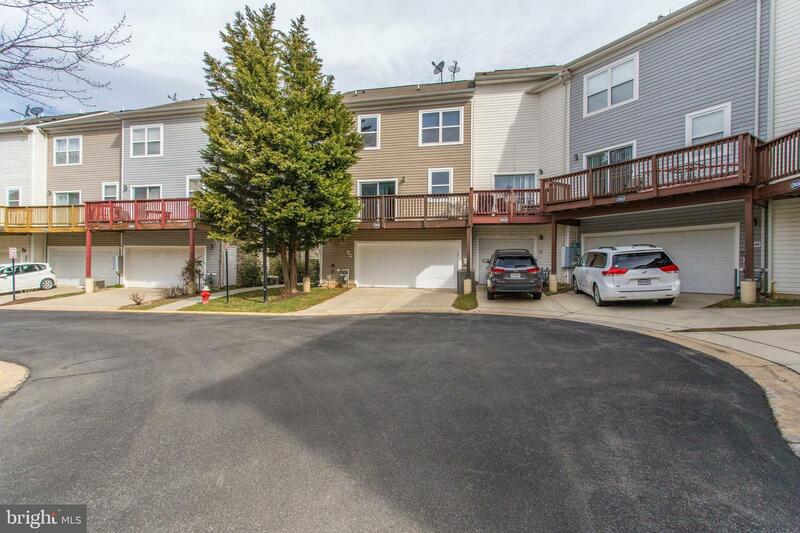 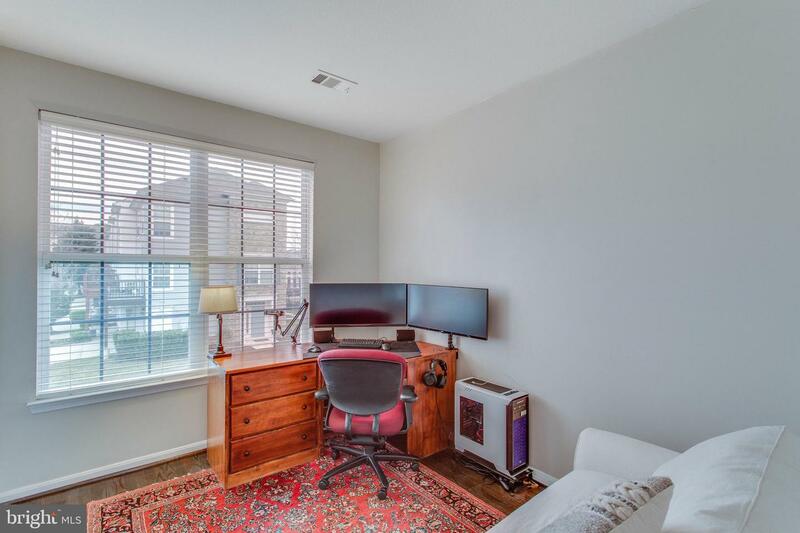 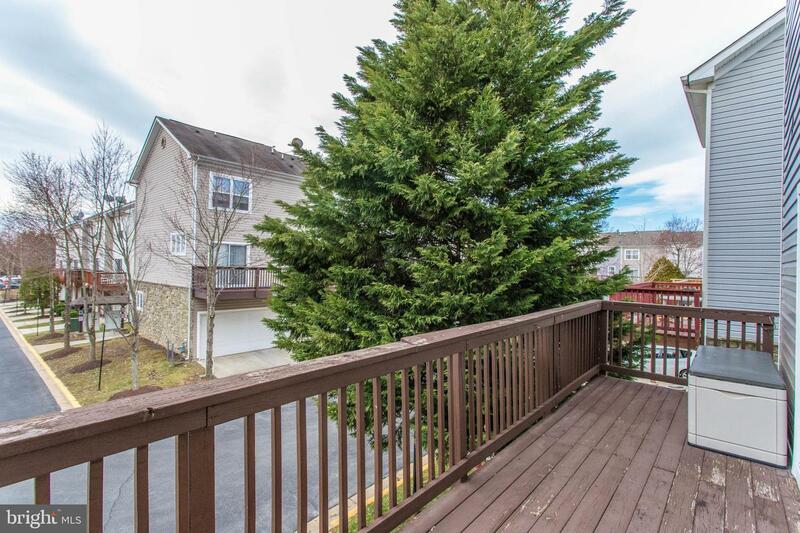 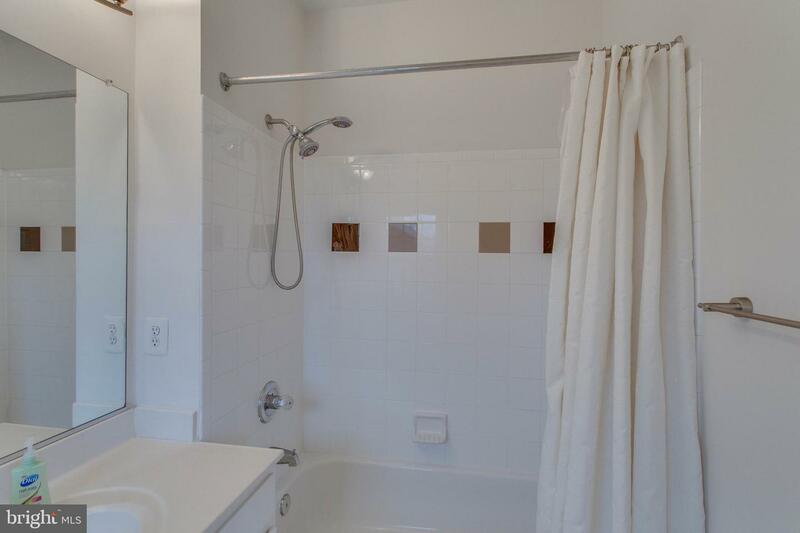 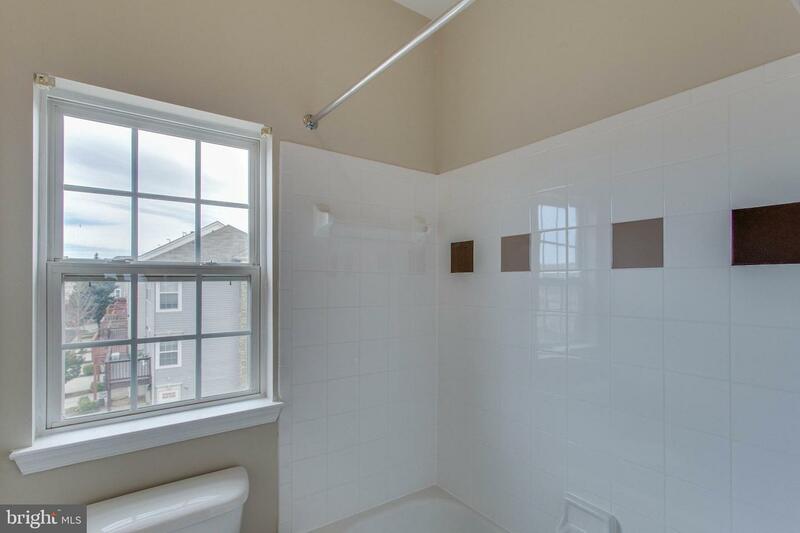 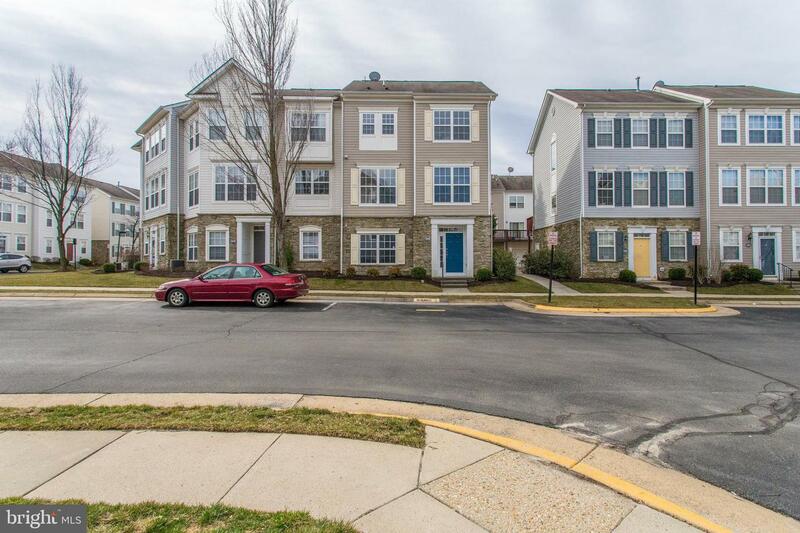 3-level 3BR/2.5BA end-unit townhome w/ office in Parkside at Ashburn! 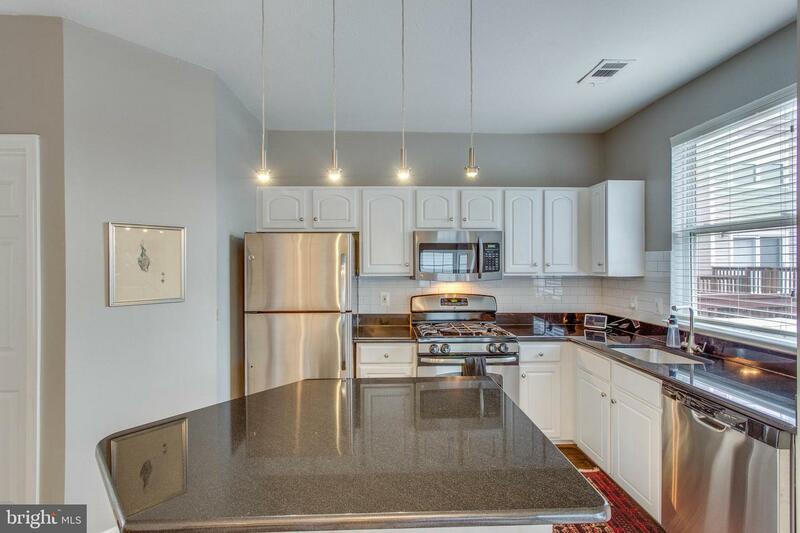 Gourmet granite kitchen w/ island and gas cooking! 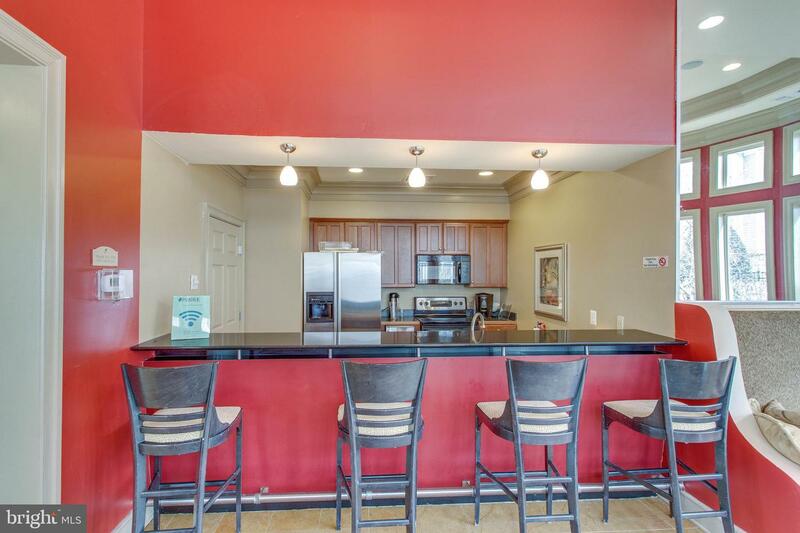 BR & full BA on main level! 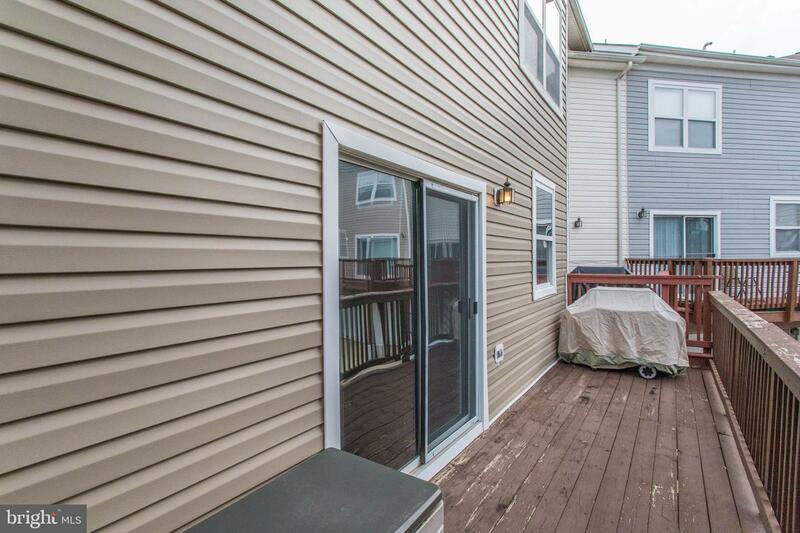 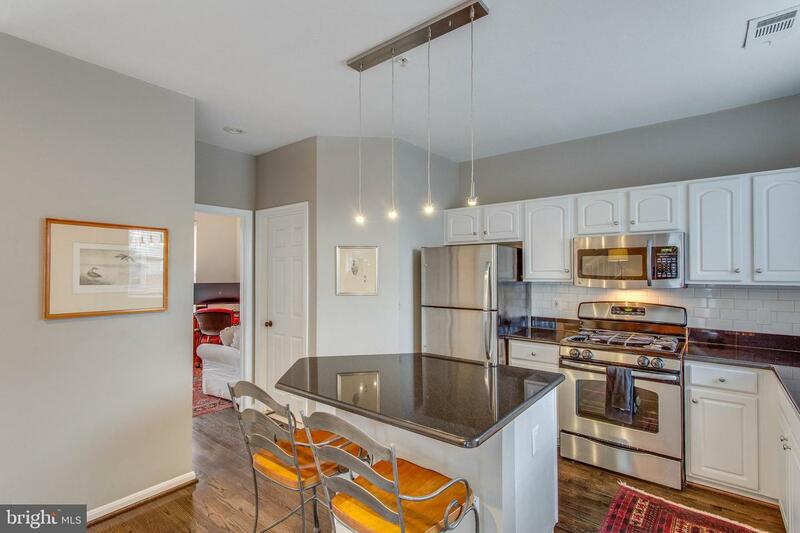 Large rear deck off kitchen! 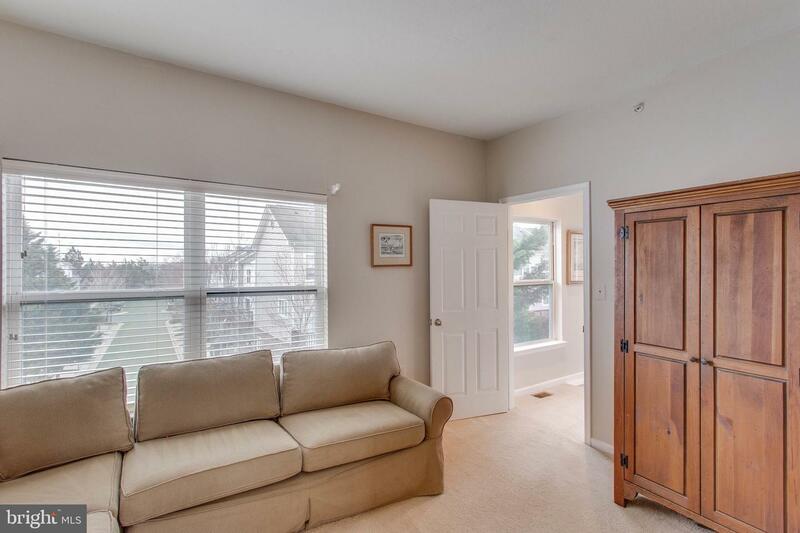 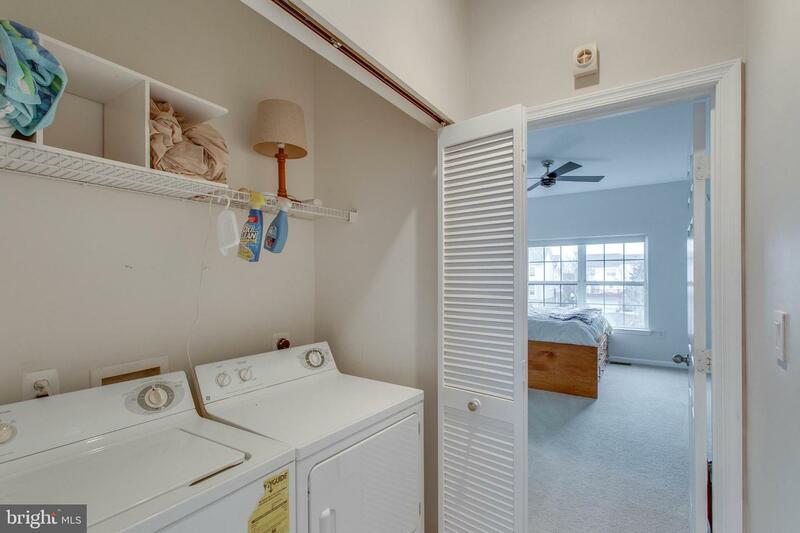 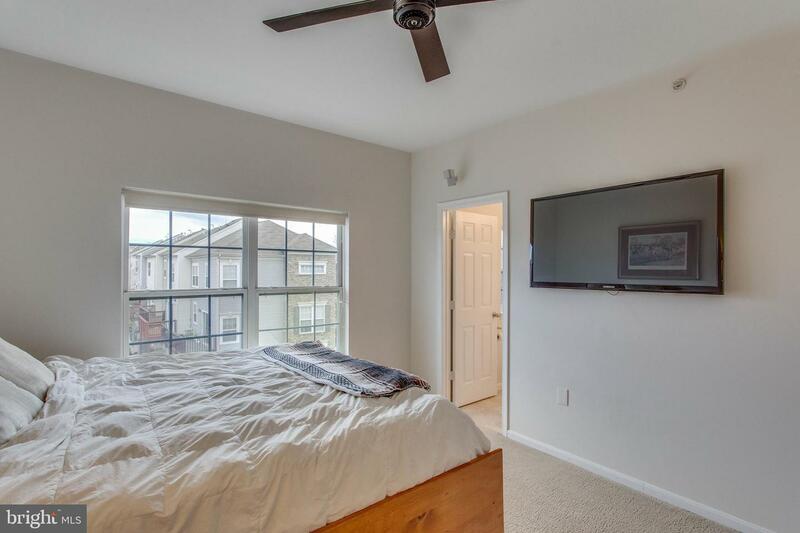 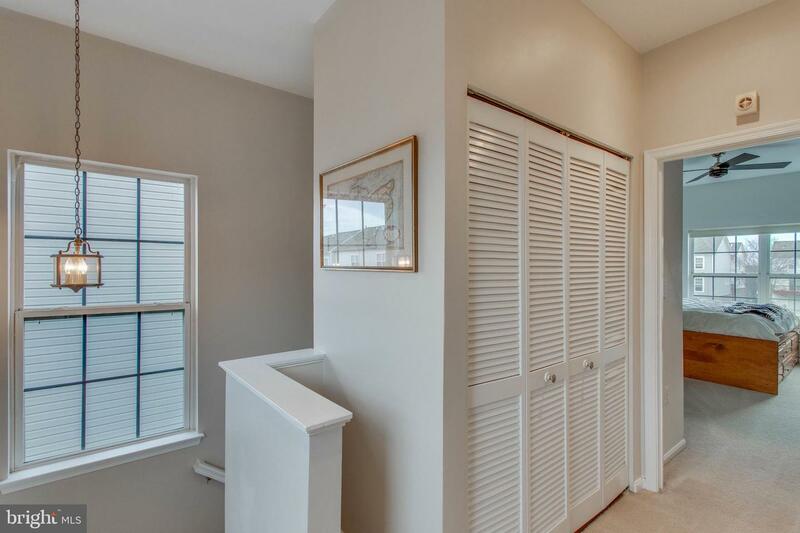 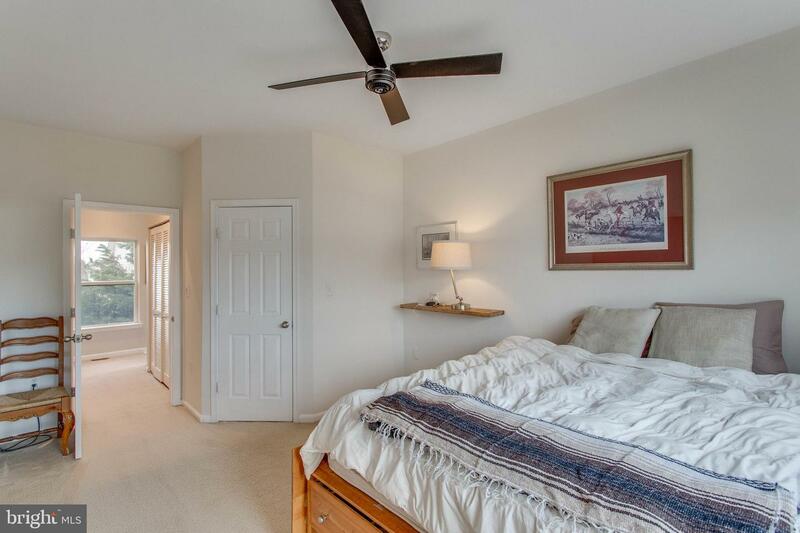 Dual master suites on upper level w/ walkin closet! 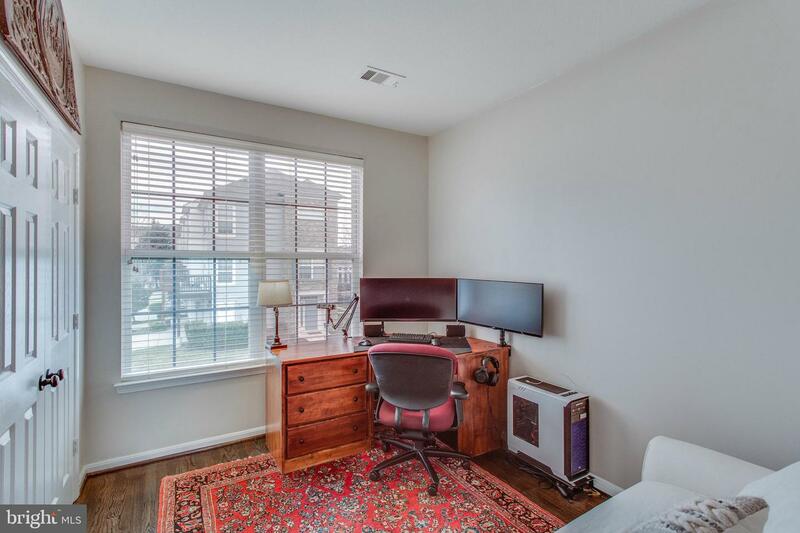 Office on entry level! 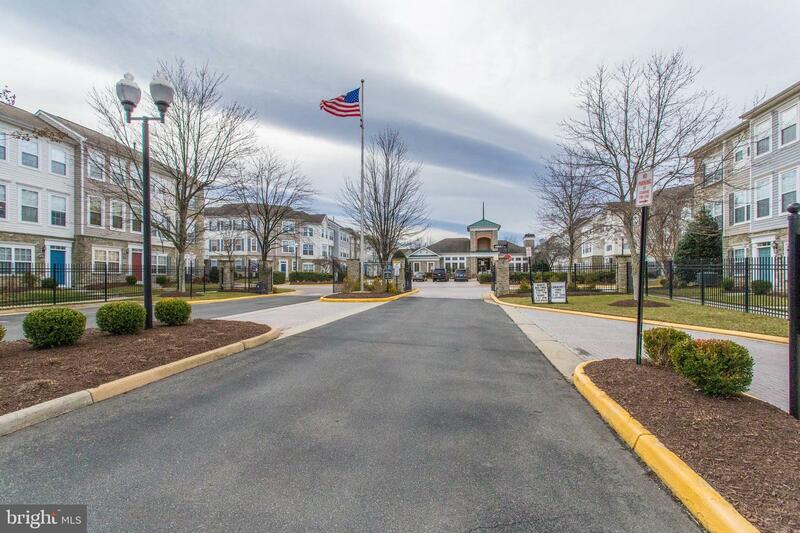 Gated community w/ pool, clubhouse, 24-hour fitness center, grill & picnic area, multi-purpose basketball court, tot-lot & more! 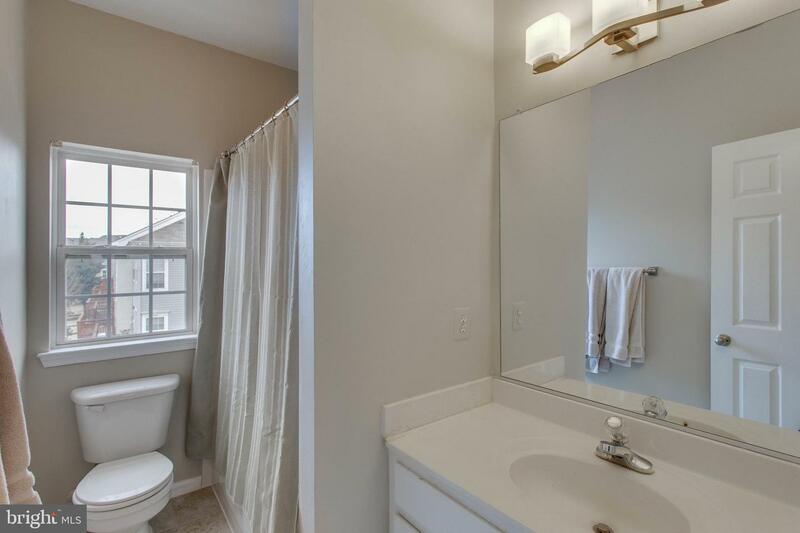 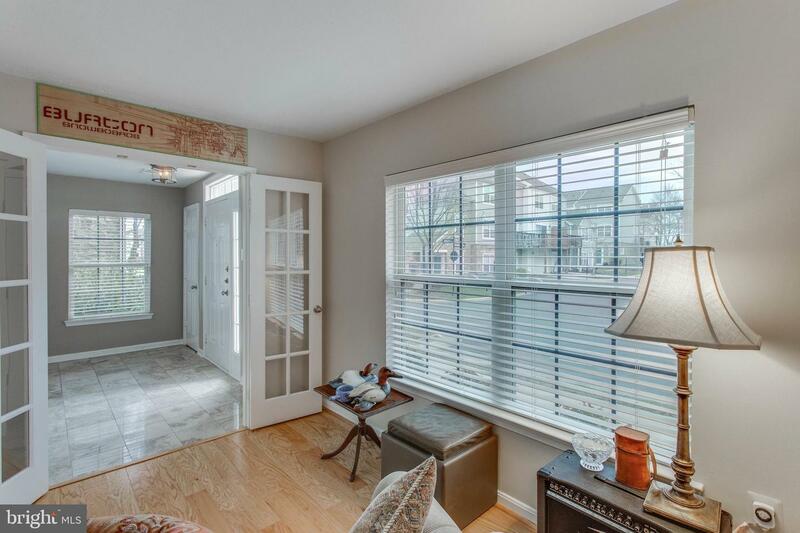 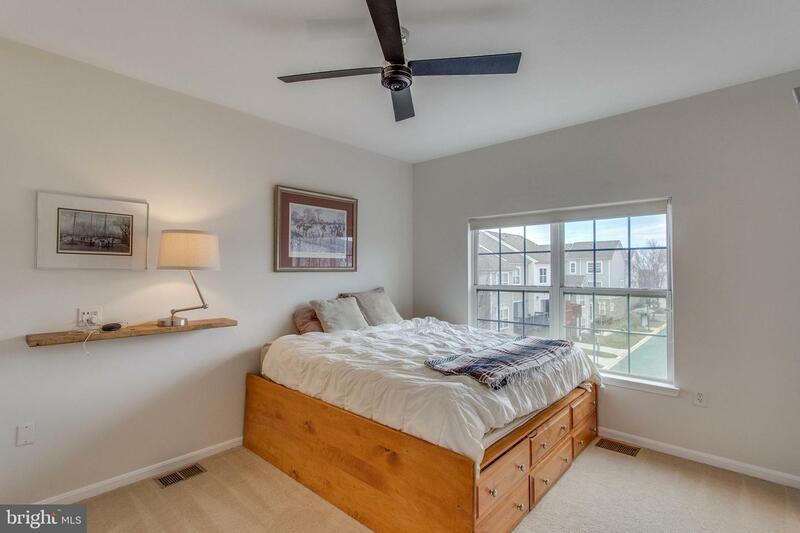 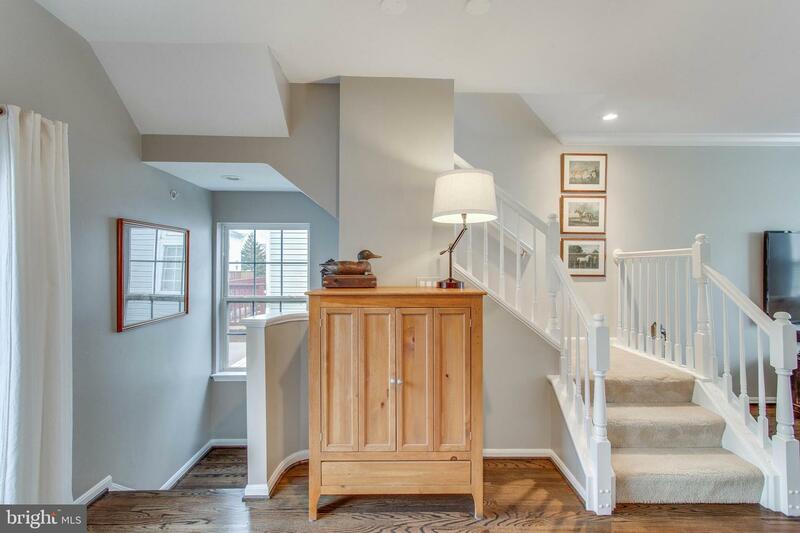 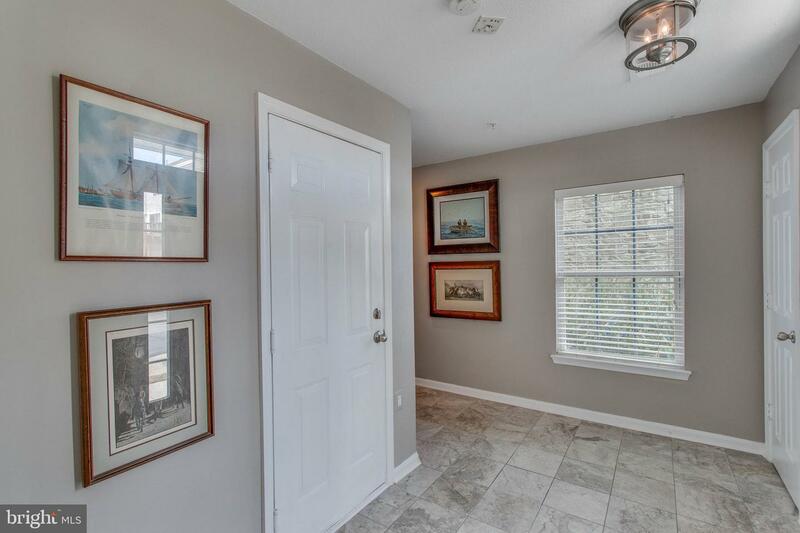 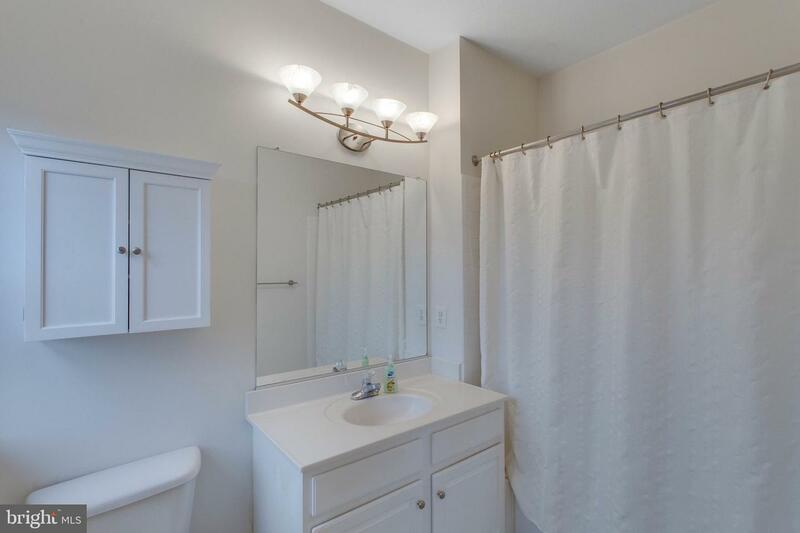 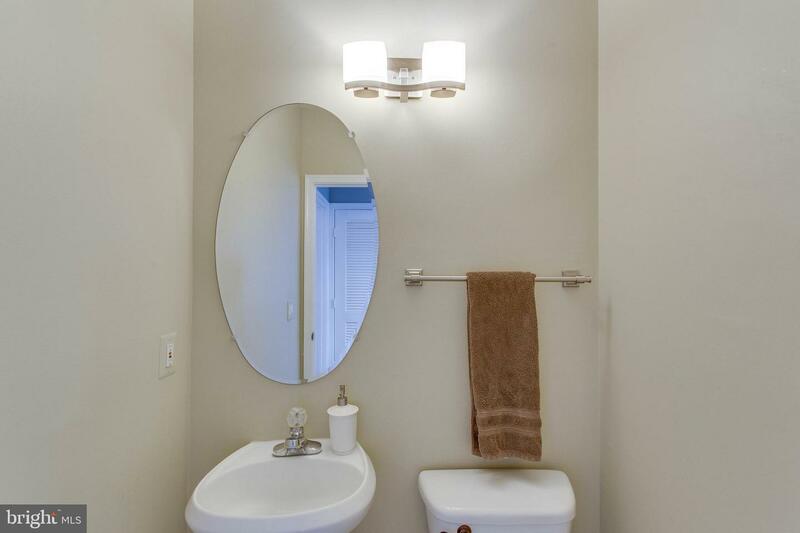 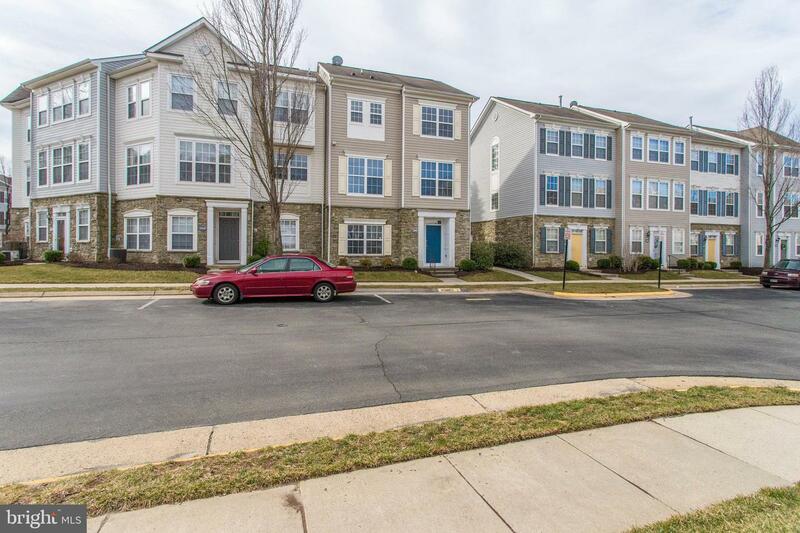 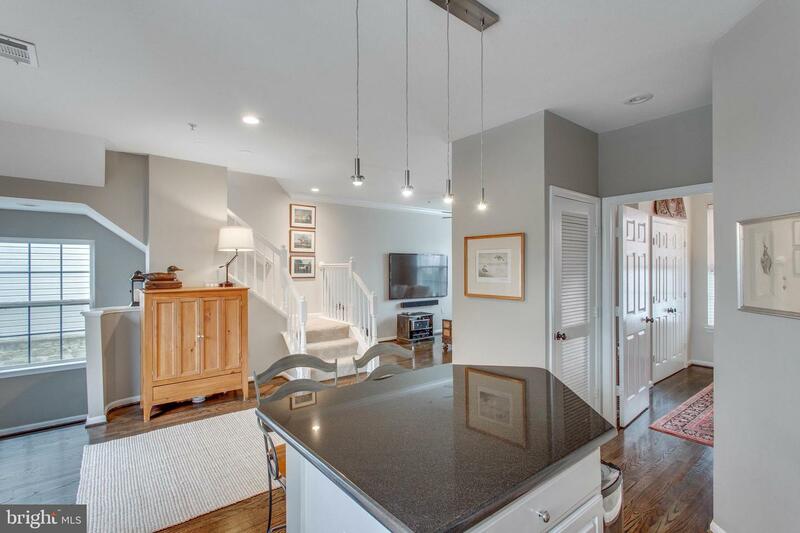 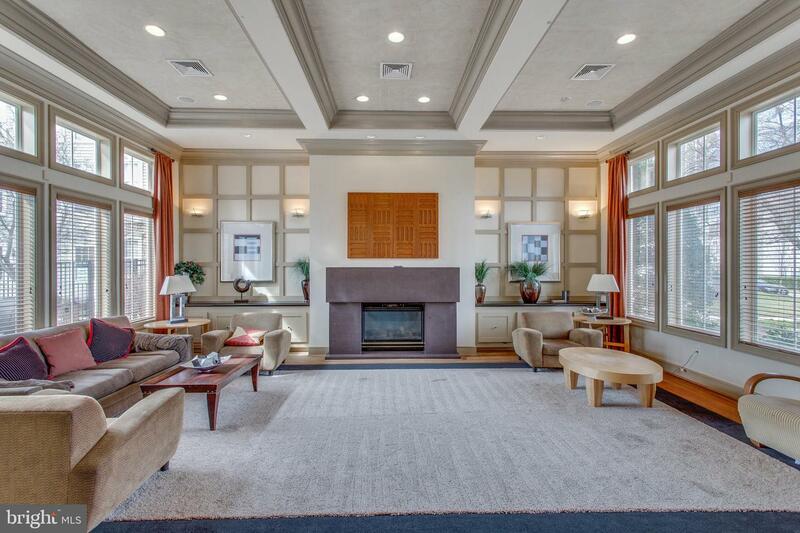 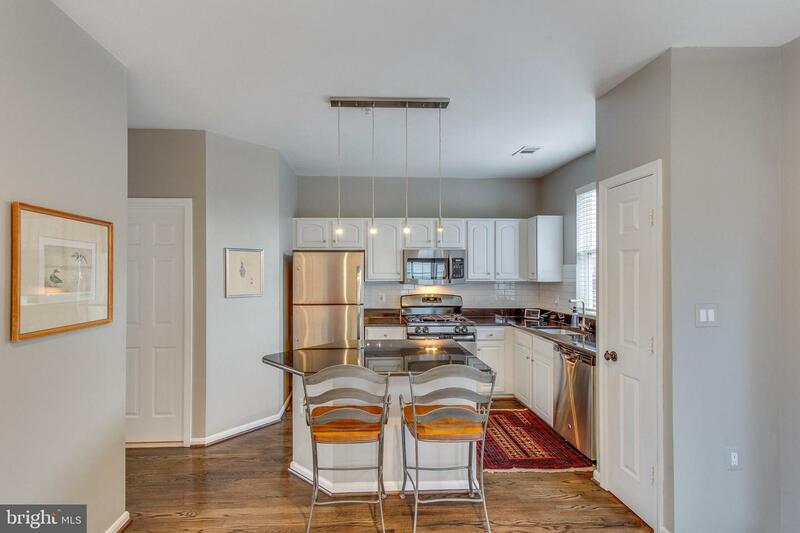 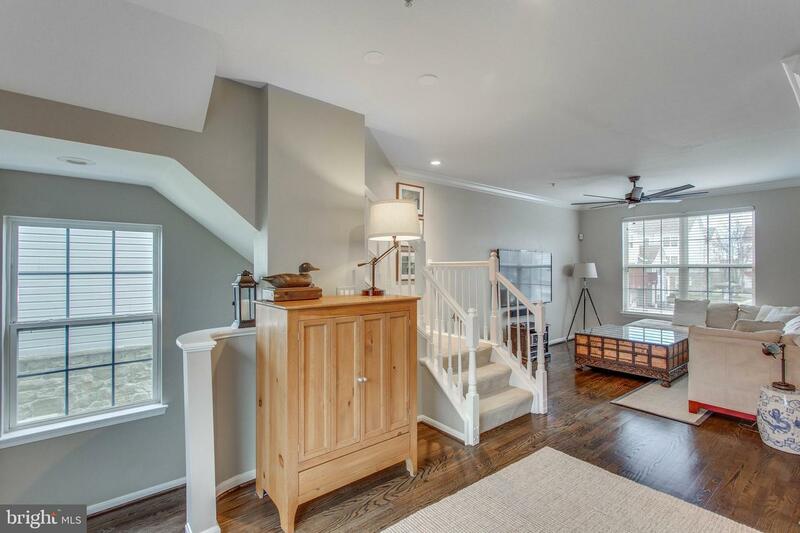 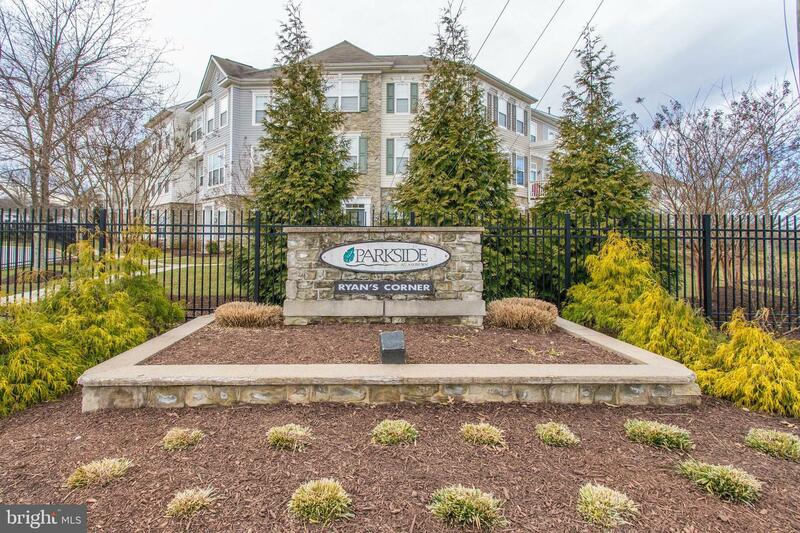 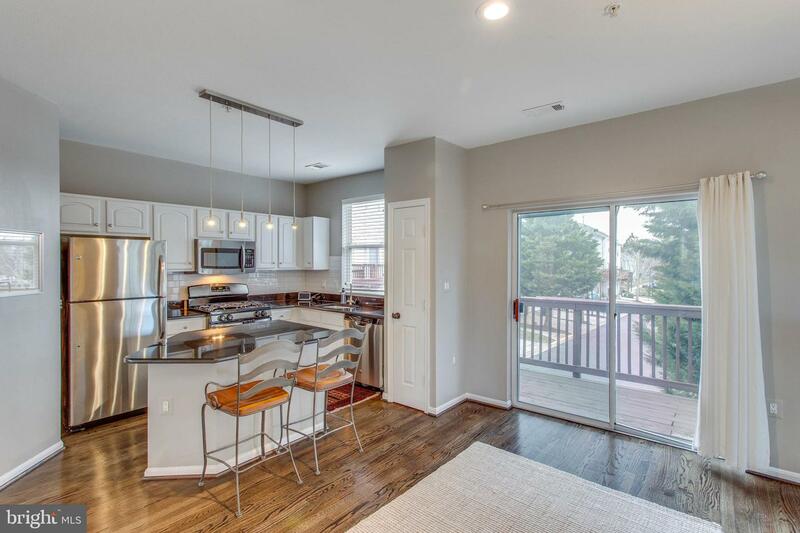 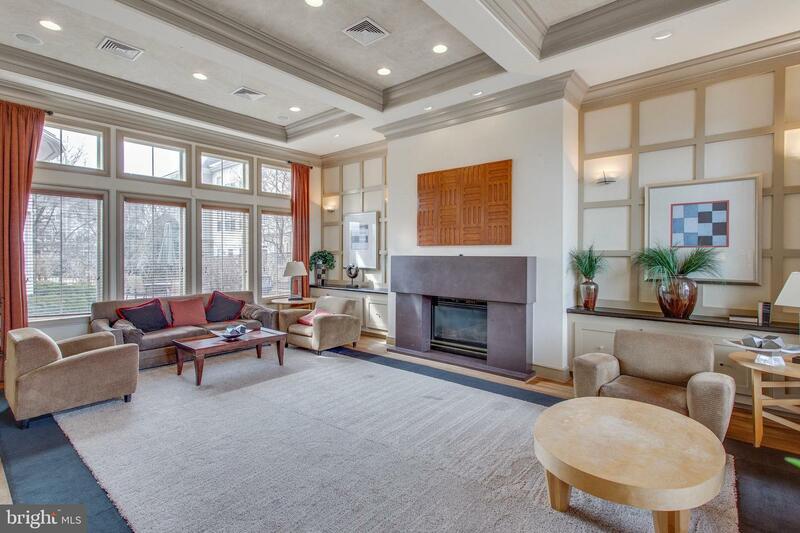 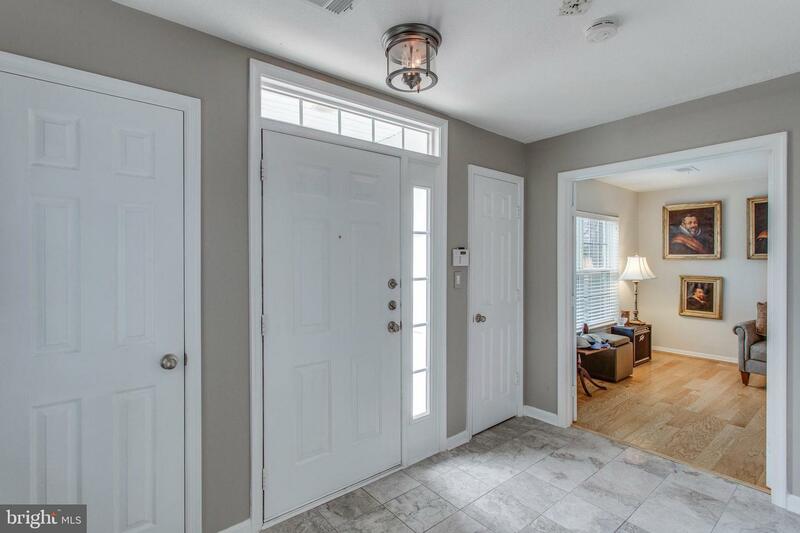 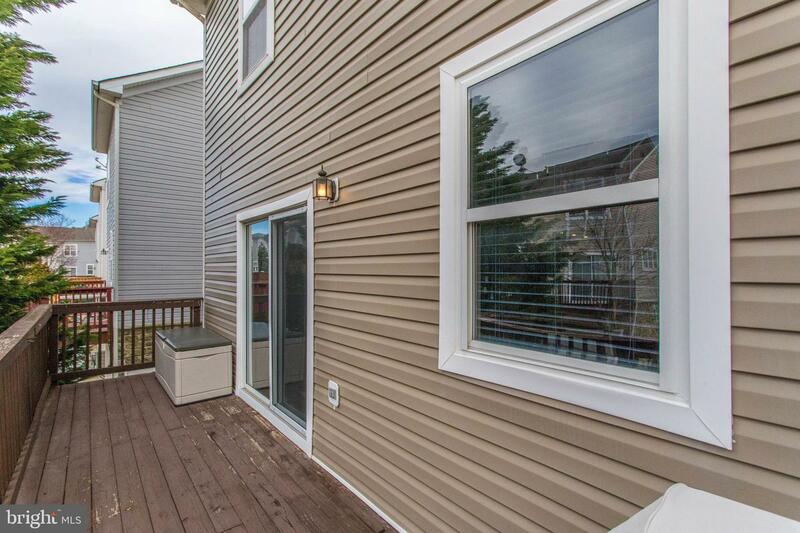 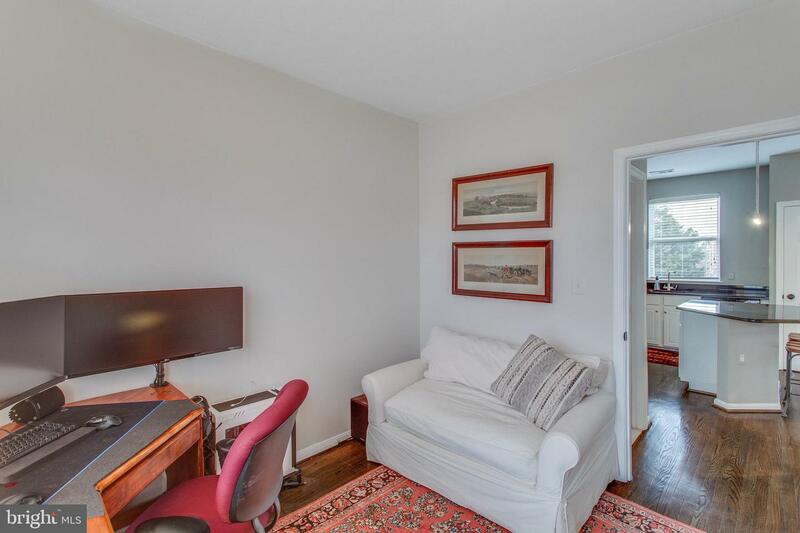 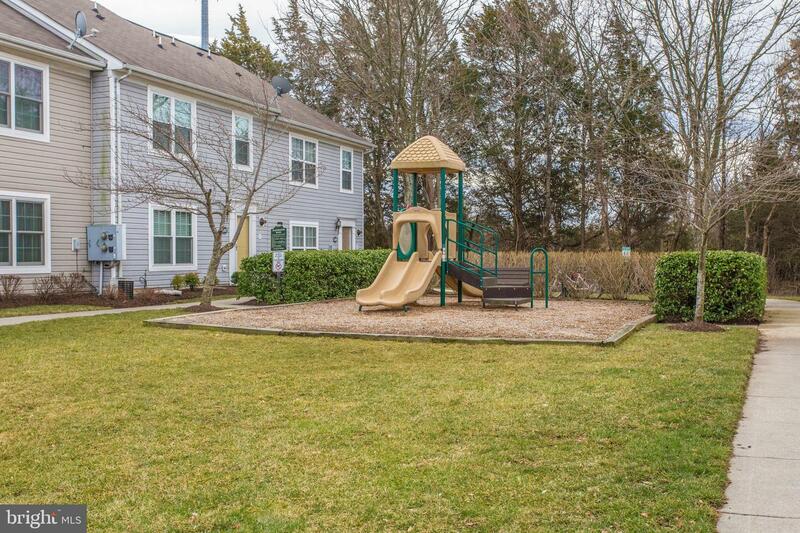 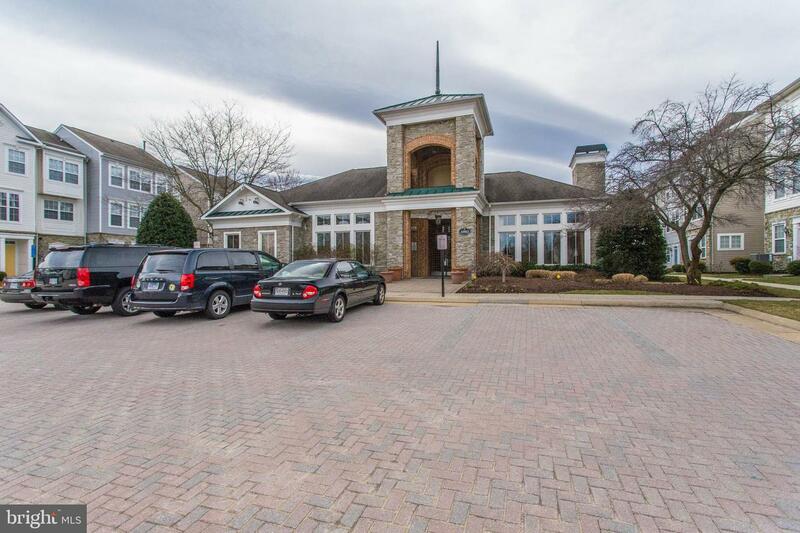 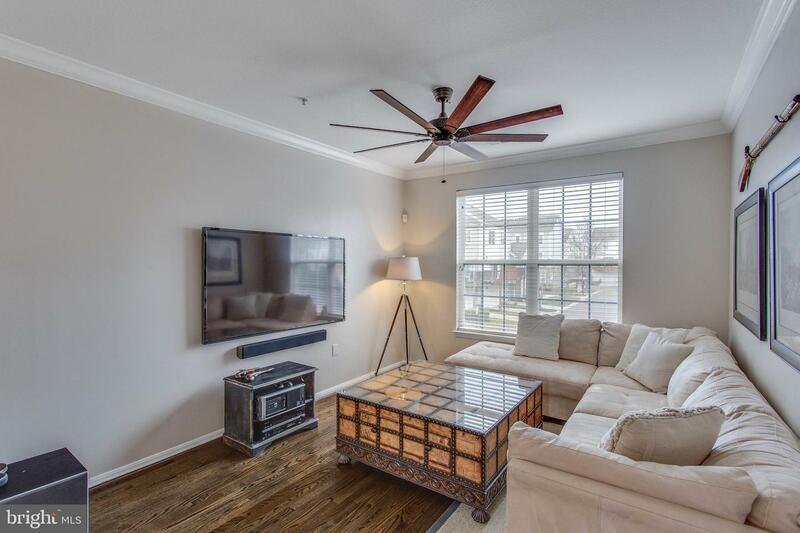 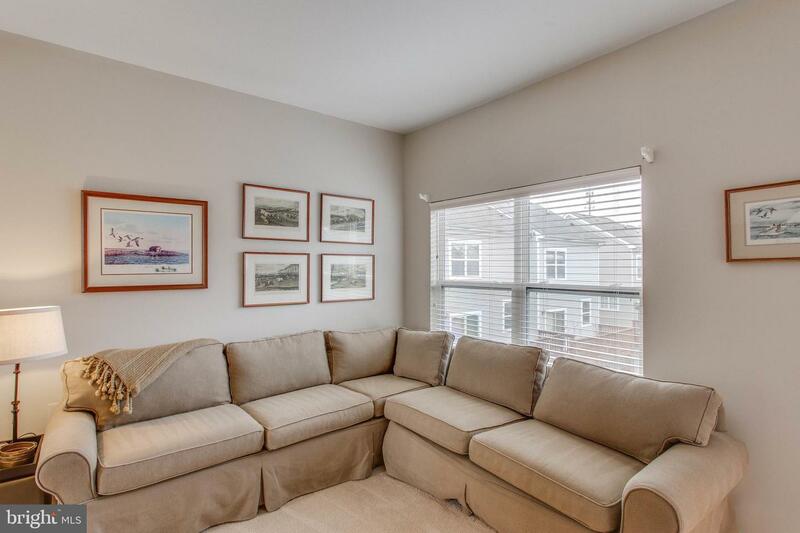 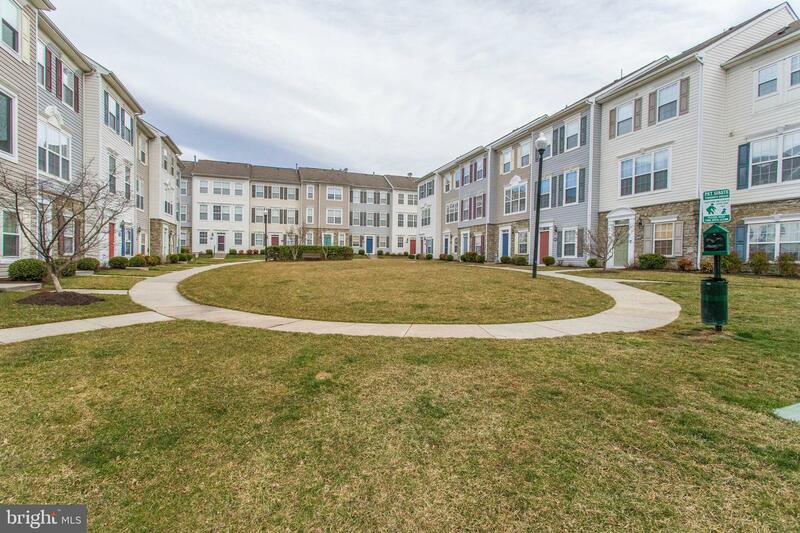 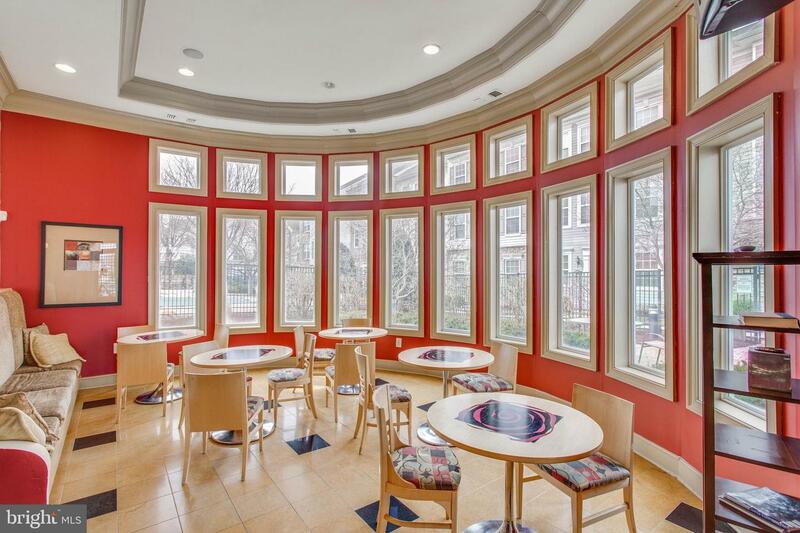 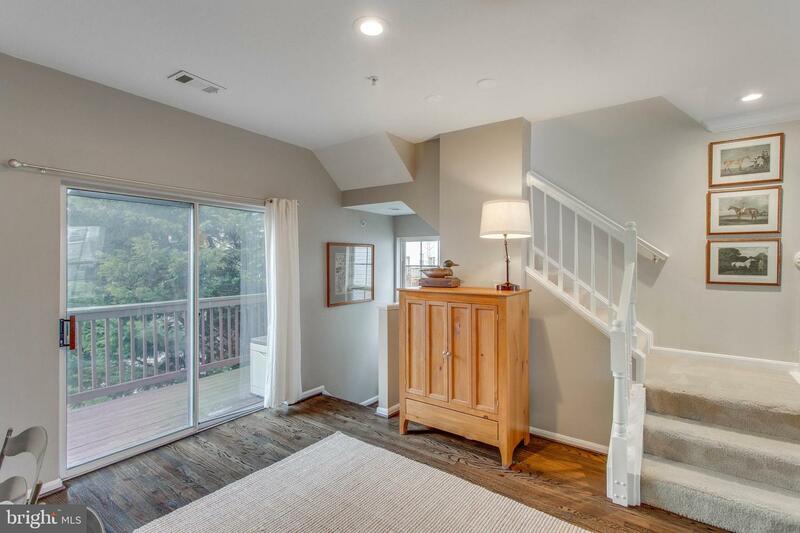  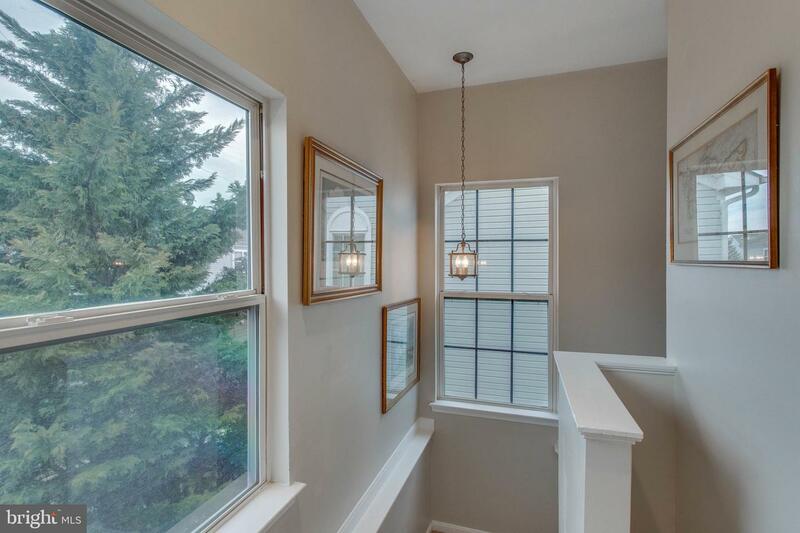 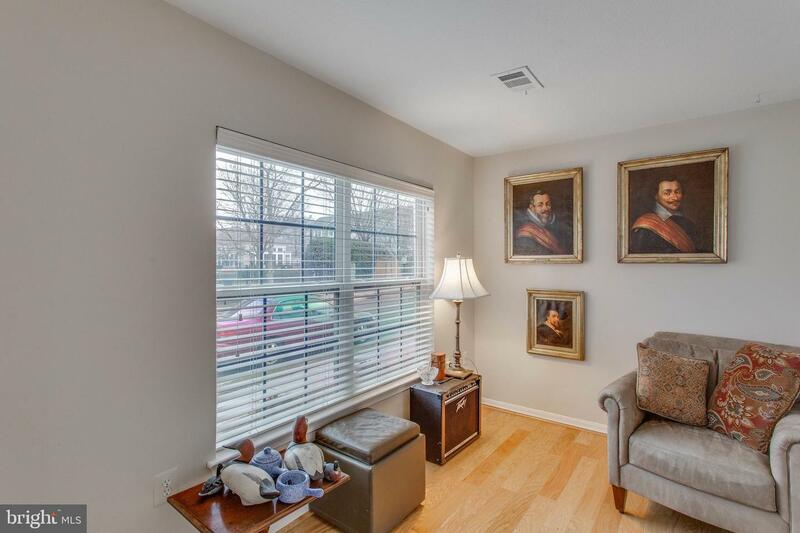 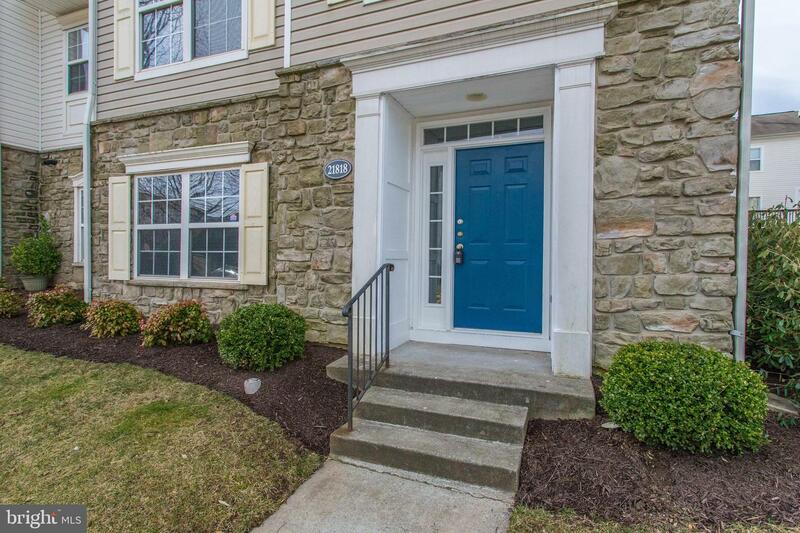 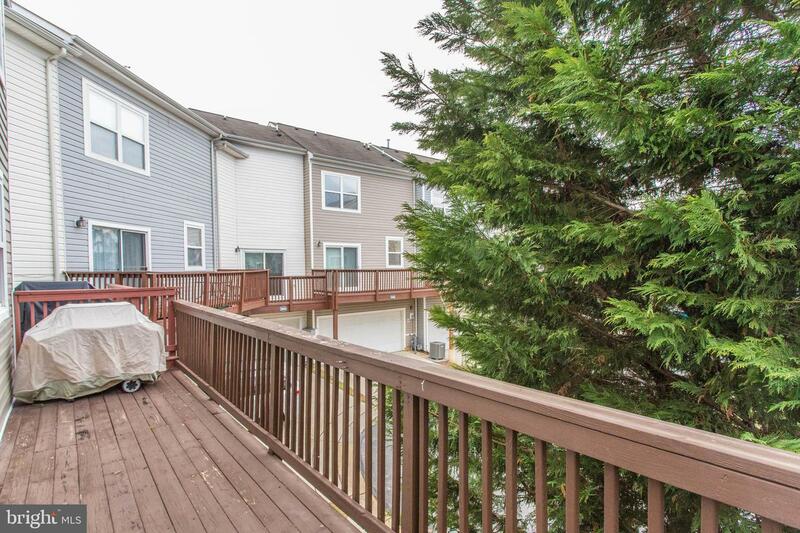 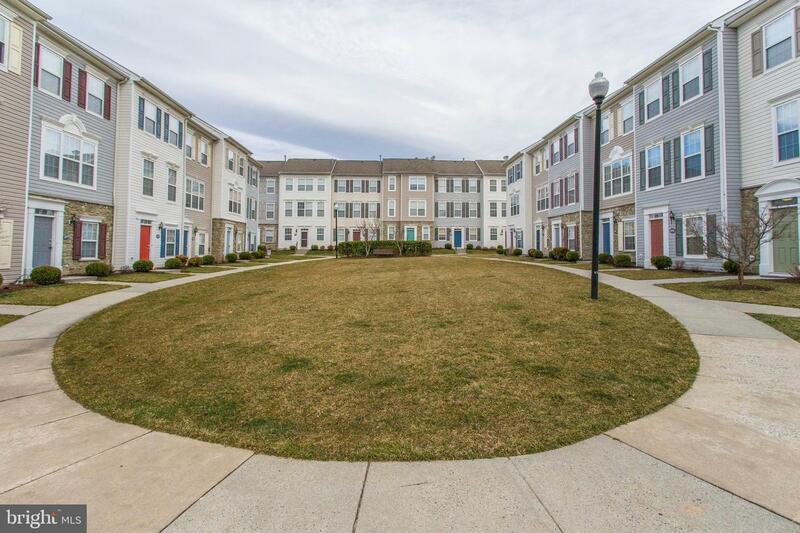 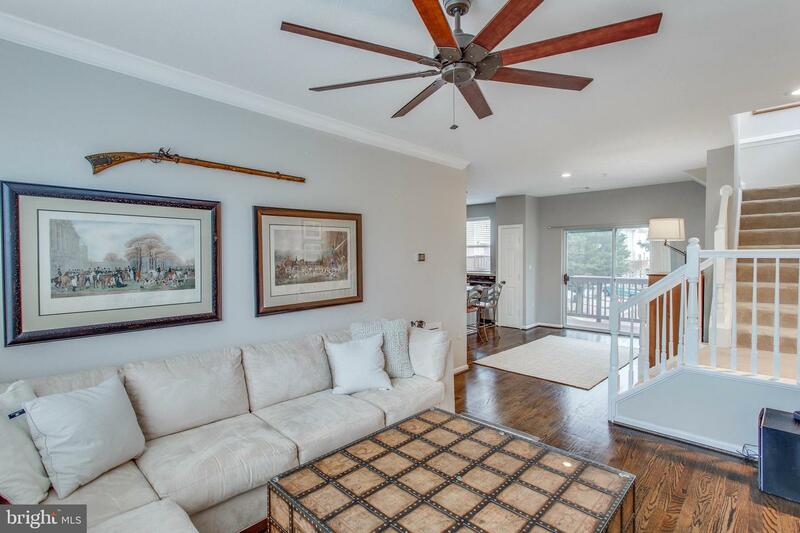 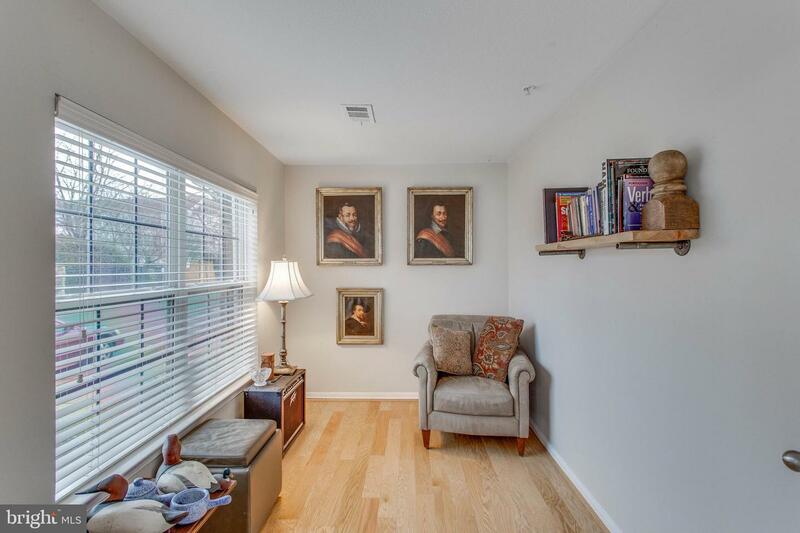 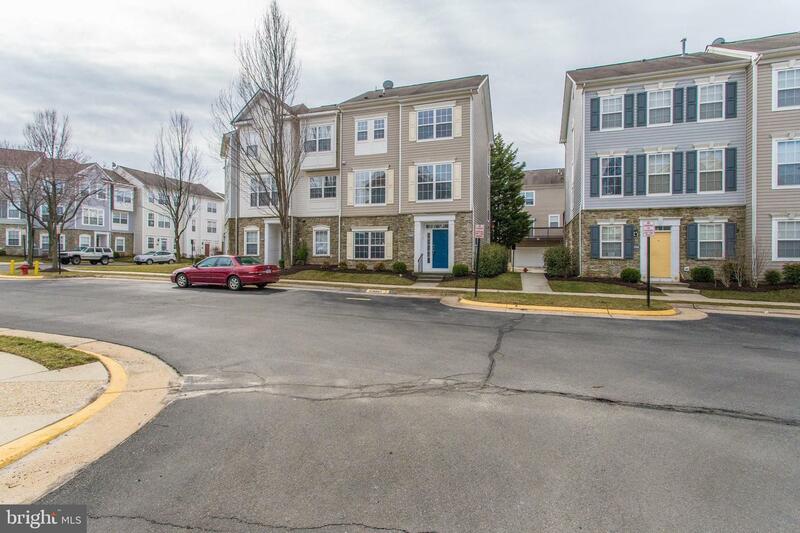 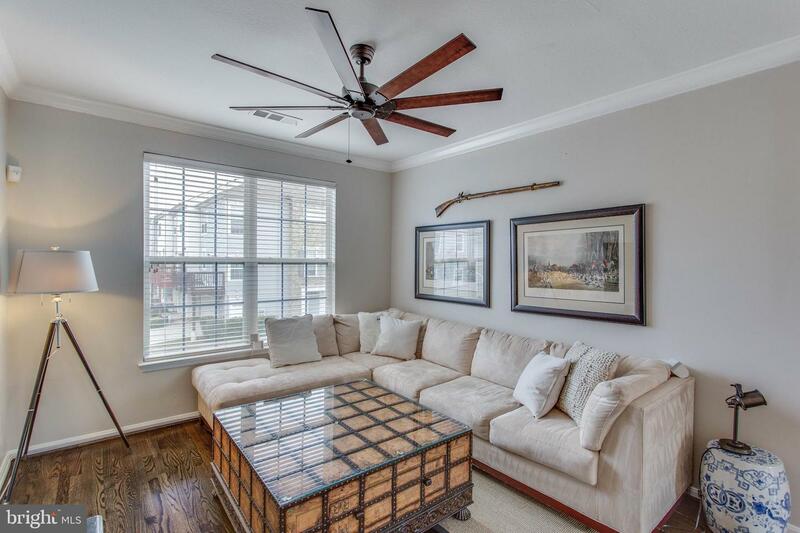 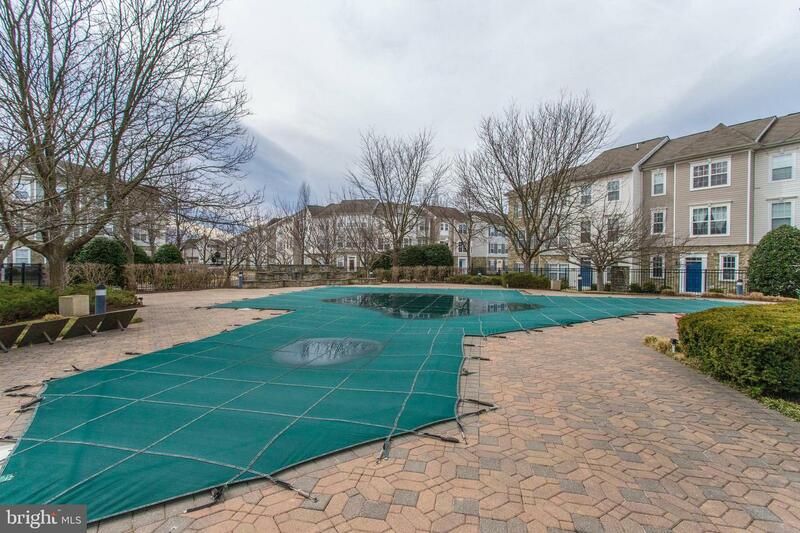 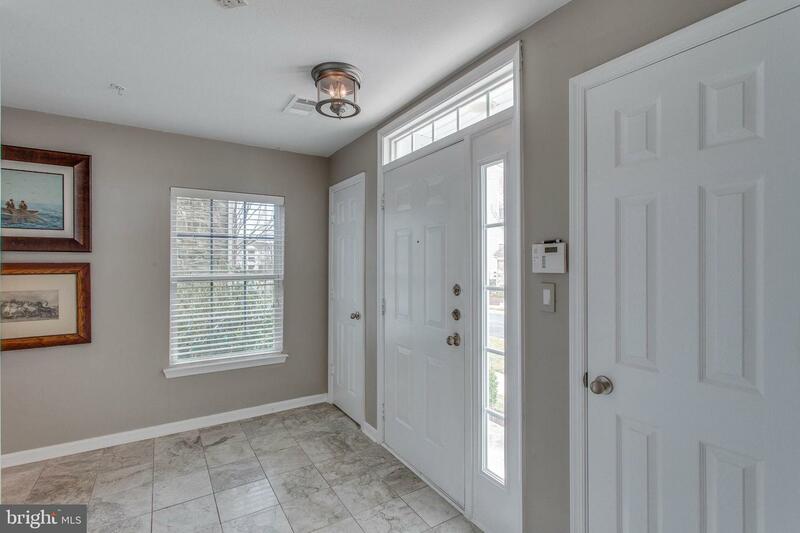 Convenient to 267, Broadlands, Brambleton, Ashburn Village, shopping & dining! 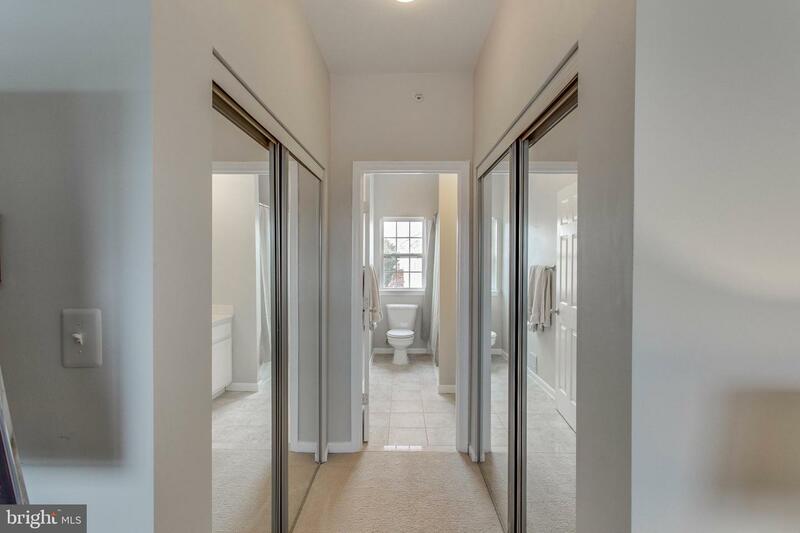 Silver Line Metro station coming soon!